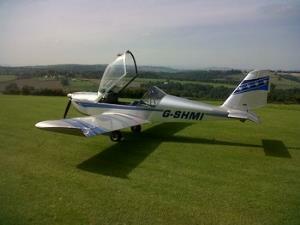 Microlight flying lessons over the beautiful River Severn, Forest of Dean & Wye Valley. Experience adventure & cruise high in the sky above some of the UK's most scenic landscape! The aero club provides factilites for pre-flight briefing and for visitors whilst guests are flying. Gloucester airport is signposted from Junction 11 of the M5 and from the B4063 between Gloucester & Cheltenham.